This especially useful new feature gives you the ability to maintain one or more chat sessions between the system and a mobile phone user(s). You can respond immediately by starting a chat conversation after a user sends an MO (Mobile Originated message, i.e. message into the system) for maximum interactions or customer support. This provides you the ability to easily answer any customer questions on the fly. 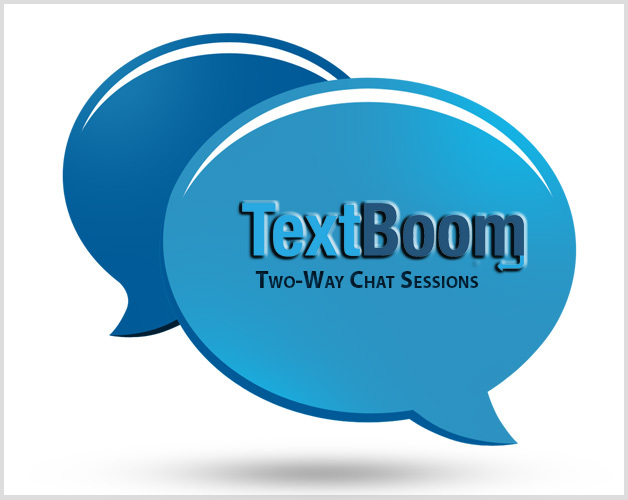 Current Customers: Simply choose Msg Box from the toolbar and a new page will appear with all inbound messages from which you can start a chat session instantly. If you need any assistance, feel free to call, email or text support any time – As always.